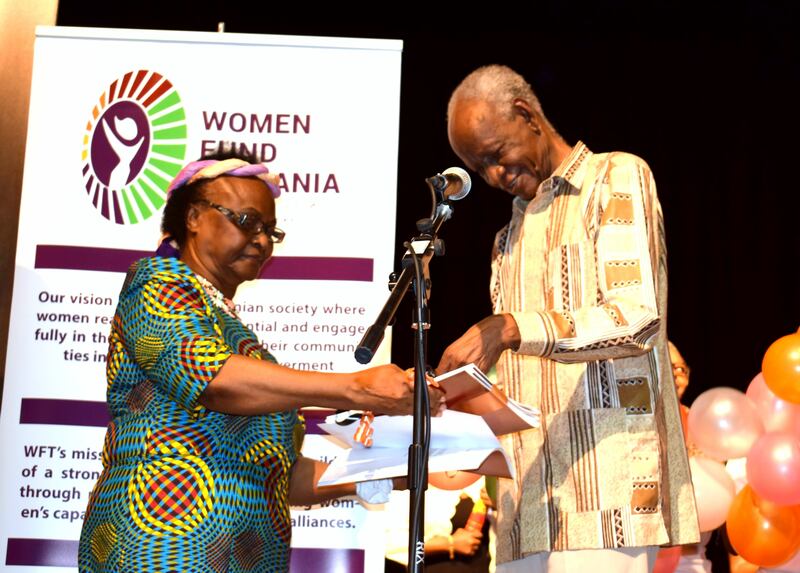 At Women Fund Tanzania, we want every Tanzanian woman to be empowered and live free from sexual corruption/sextortion, violence and having representation of women during and post elections. There is tremendous power when women work together; a profound sense of community and support. We at WFT are convinced that the immense power of the women’s movement arises from combining engagement platforms, experiences, and collaborative processes that harness the insights, knowledge, skills and ingenuity of organizations, individuals, groups and activists working in different settings in the country. We aim to make grants accessible to women’s movement(s), women’s organizations, women’s groups and individual women at the local level, contributing to enhanced capacity, and better equipped stakeholders in order to protect and promote women's rights. 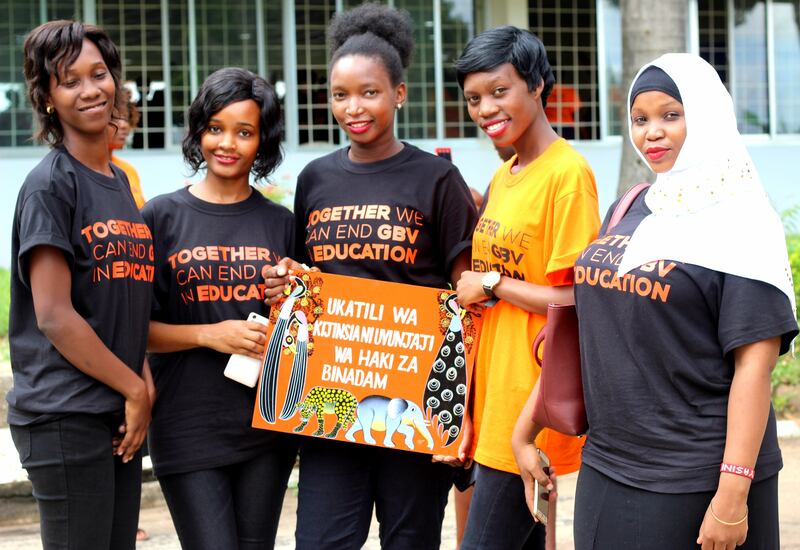 We aim to strengthen strategic alliances and links between women’s rights organizations and women’s movement (s) in Tanzania and beyond for collective action in achieving women's rights. 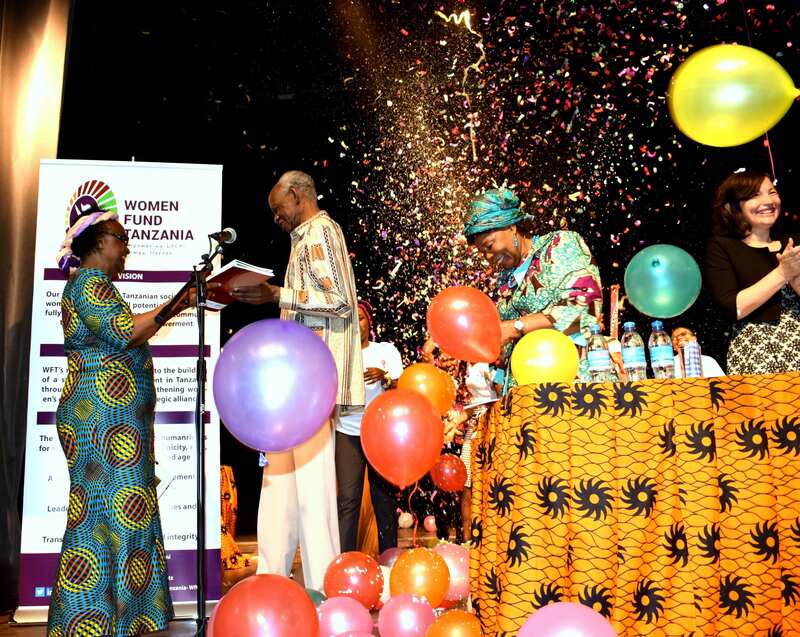 We aim to mobilize resources, locally, regionally and internationally, supporting the protection and promotion of women’s rights and feminist movement building in Tanzania. We aim to maintain and continuously improve a healthy and sustainable organizational base for realizing and delivering on WFT’s vision and mission and for delivering on WFT’s mandate.